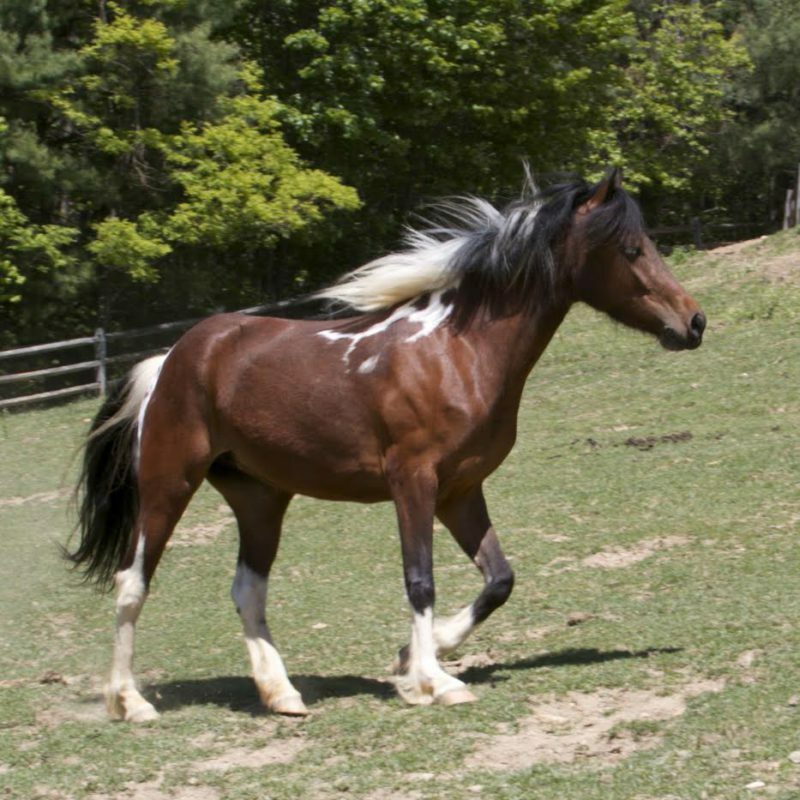 ABOUT RIO: Rio means river in Spanish and that’s just about the best way to describe this sweet horse that simply flows through life with ease. HER MOTTO: Some lead. Some follow. I create my own path. 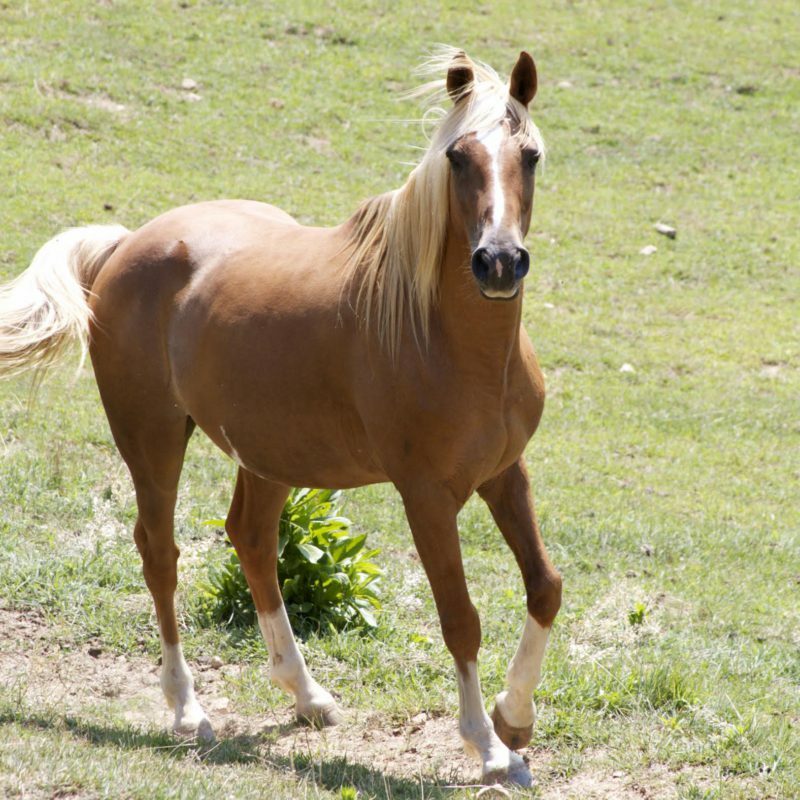 ABOUT PEACHES: Peaches is one of the most intelligent and respectful animals at Sweetwater Farms. She knows who she is and looks no further. HER MOTTO: Don’t worry. Be Happy! 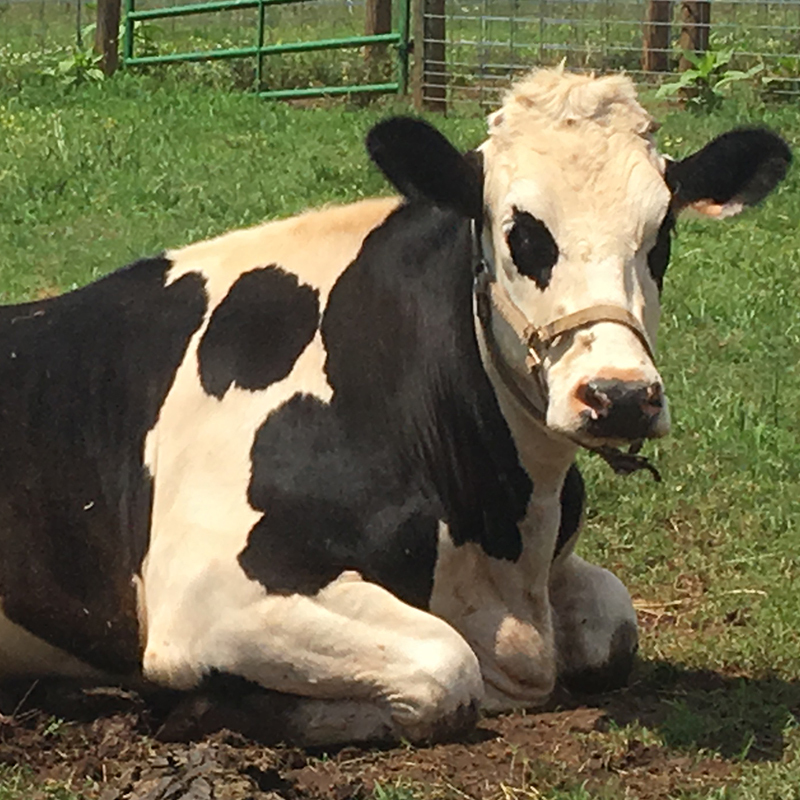 ABOUT ISABELLE: Isabelle loves a good rooting adventure and then to cool off in her swimming pool before an afternoon nap on her sawdust beach. 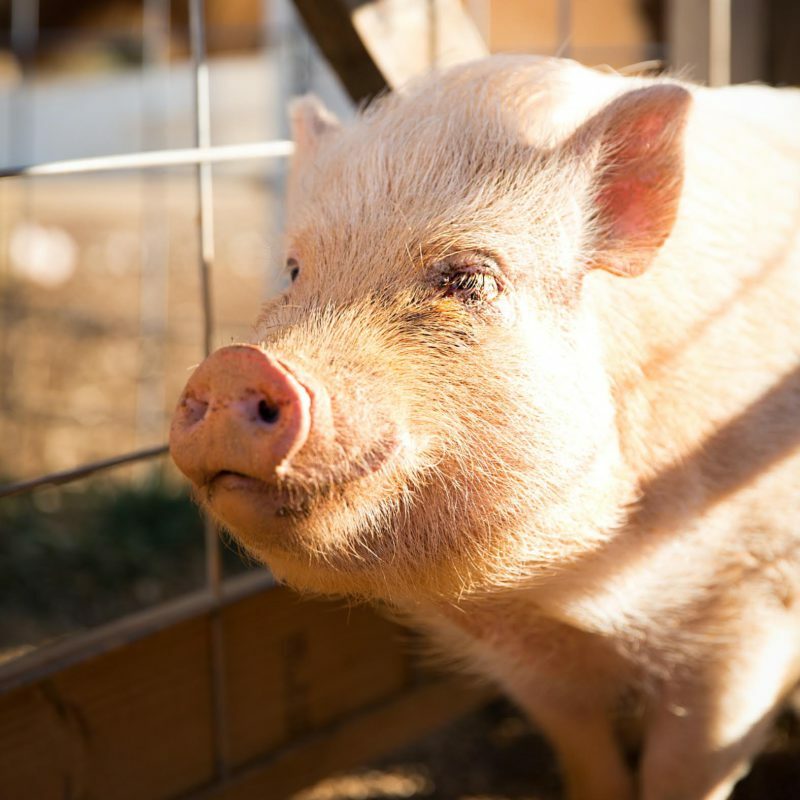 Ahh…the life of a pig! 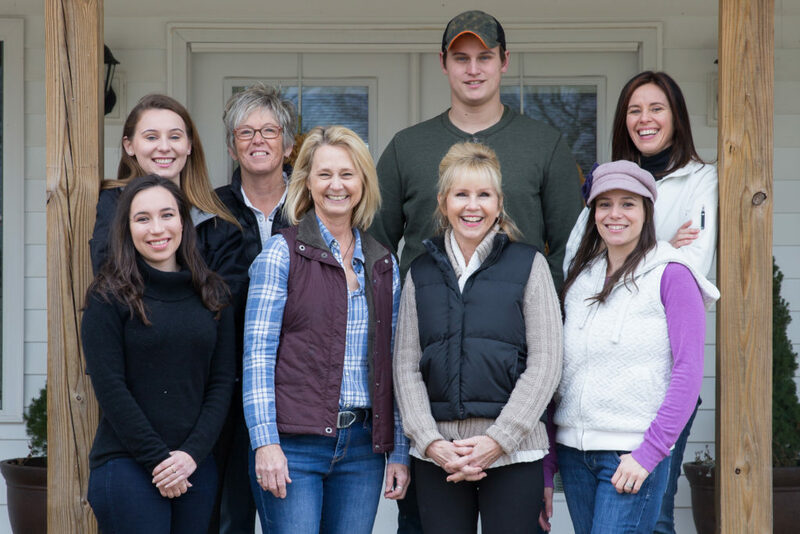 ABOUT CORDUROY, FAITH, DENNY, AND MERRY: Families can come in all different shapes, sizes, and colors and that sure does hold true for the caprines at Sweetwater Farms. 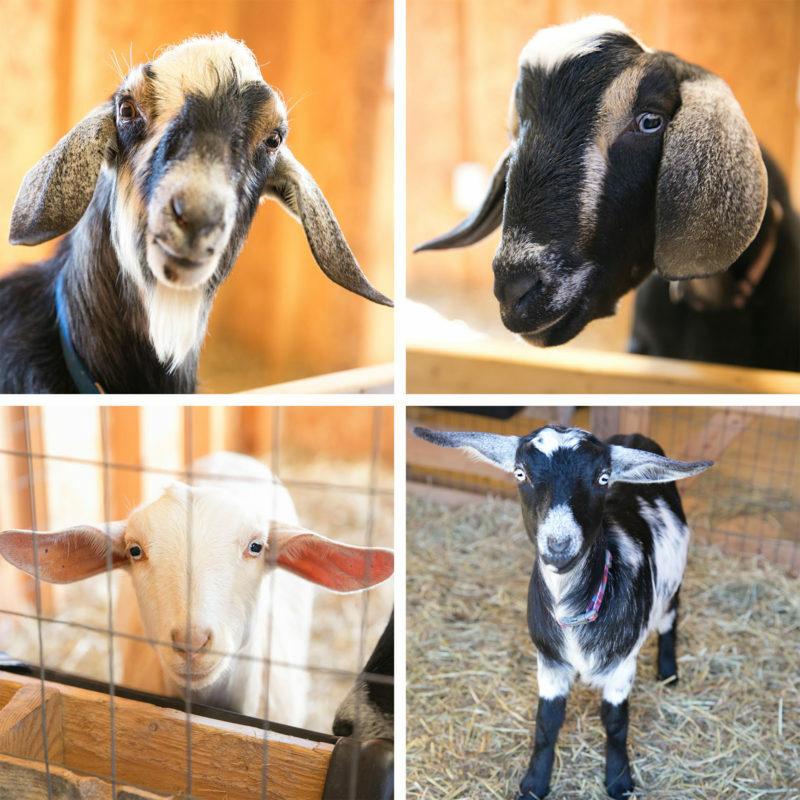 Two brothers and two sisters make up our little goat family and they couldn’t be happier sleeping in their charming goat house or checking out the activity on the farm as they lay under their umbrella in their own backyard. HER MOTTO: Where there’s a will, there’s a way. 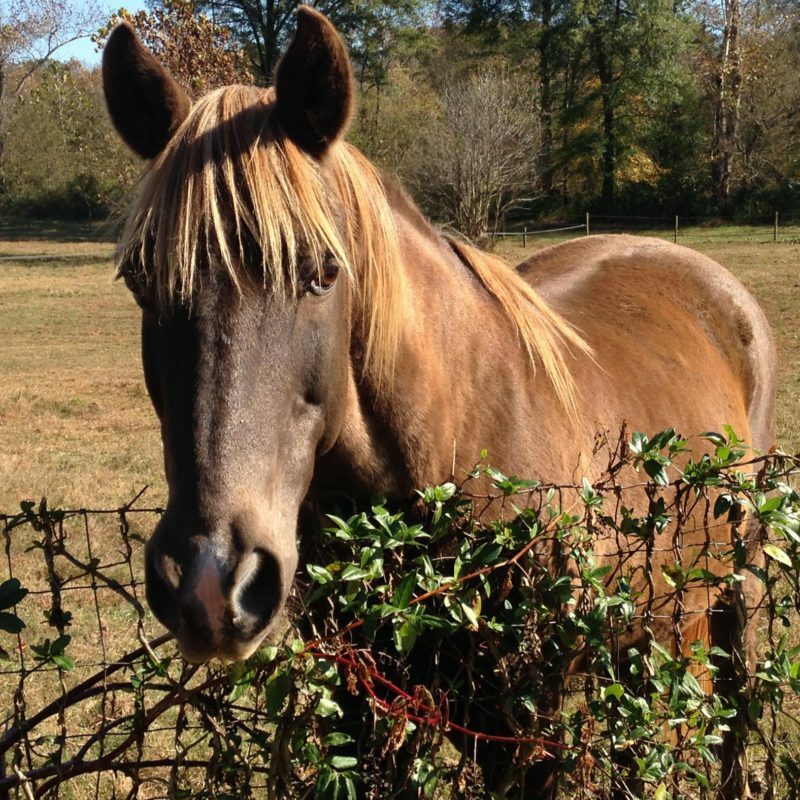 ABOUT ROSEBUD: Rosebud is the daughter of Peaches and one of the most resourceful animals on Sweetwater Farms. If there’s something she wants, not much can stand in her way from getting it. HIS MOTTO: Do the right thing…even when no one is looking! ABOUT DEWEY: Dewey is the son of Isabelle and clearly she raised him right. He is a respectful, obedient, sweet little guy that loves basking in the sun under his tiki umbrella. THEIR MOTTO: With perseverance and courage, you can do anything. 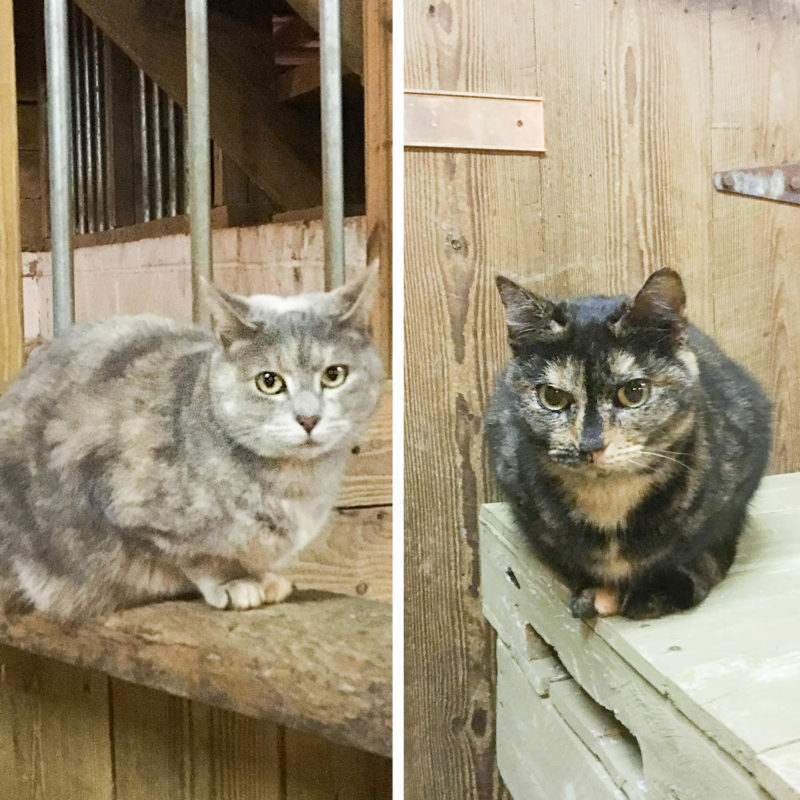 ABOUT FRECKLES AND TIGGER: Freckles and Tigger are two of our most dependable farm hands at Sweetwater Farms. They patrol the farm keeping possible intruders at bay. They usually do their work undercover but if you’re lucky enough to see them, invite them over—they love belly rubs! HIS MOTTO: What you believe—you become. ABOUT BLUE: Blue can do just about anything. 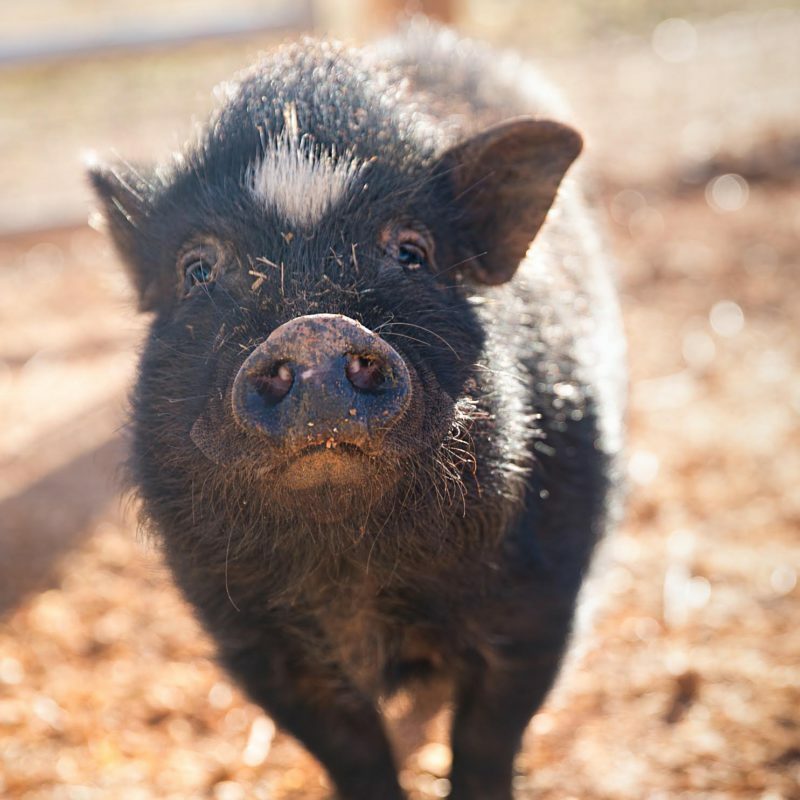 He can pull a cart, walk in a parade, plow a field, or carry a two year old on his back with surprising gentleness—and, he’s one of the sweetest animals on the farm. HIS MOTTO: Me…is all I need to be! ABOUT PEE WEE: Pee Wee is one of the characters in the Sweetwater storybooks and the biggest practical joker on the farm. Even when he’s mischievous, it’s hard not to laugh. THEIR MOTTO: Live and let live! 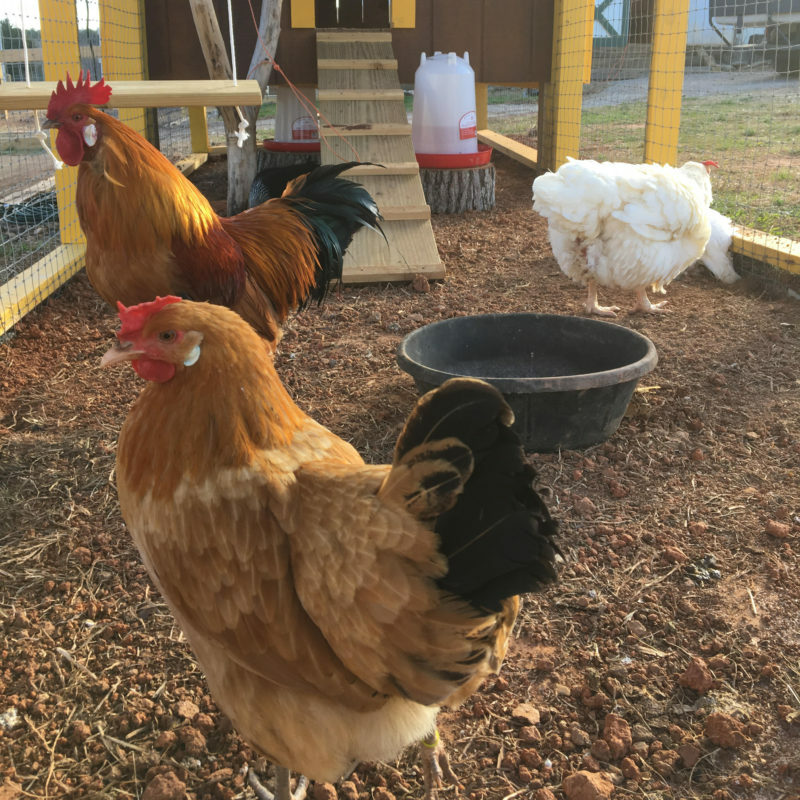 ABOUT THE CHICKENS: We have 3 different varieties of curious and fun-loving chickens living in our Sweetwater coop. 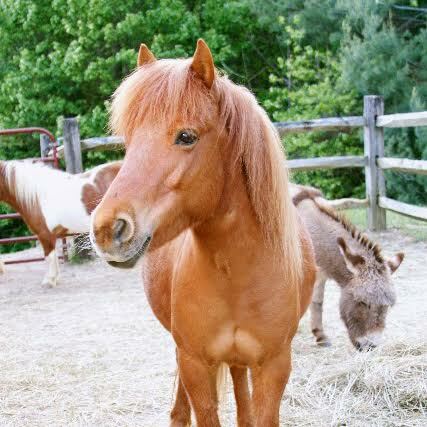 All of them are rescues and have found a forever home here at Sweetwater Farms! HIS MOTTO: Everything is beautiful! 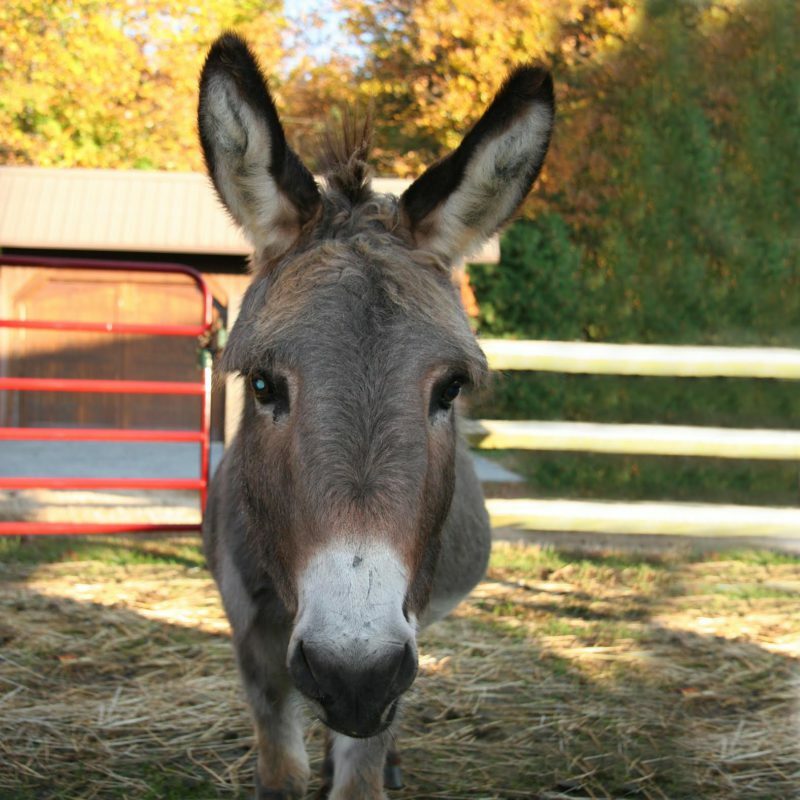 ABOUT HENRY: He is a HUGE addition to Sweetwater Farms and we don’t just mean because of his docile, happy go lucky personality. Henry weighs about 1300 lbs and he’s not even full grown yet! 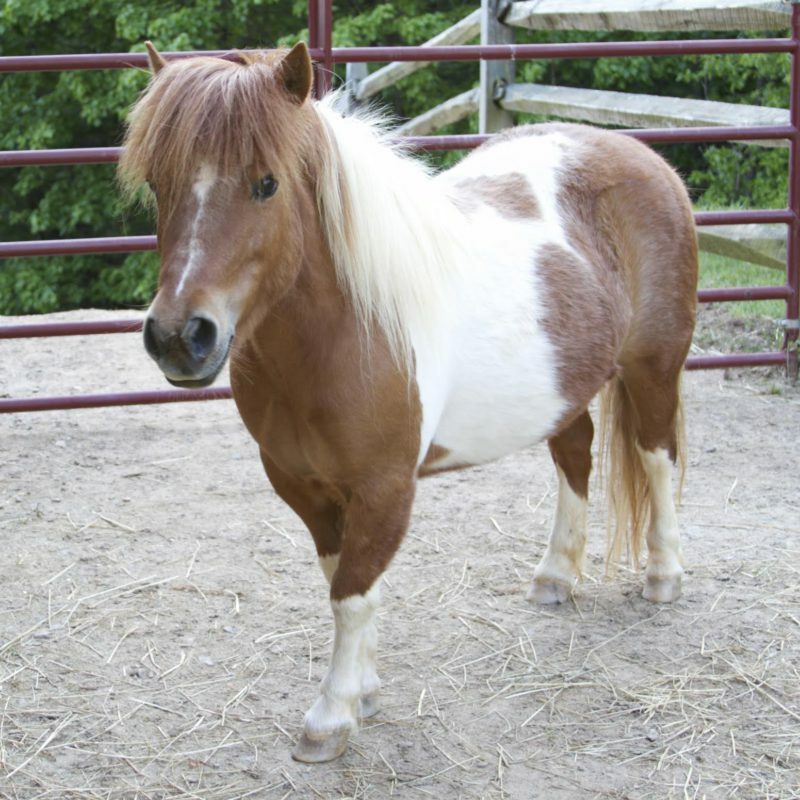 He is a rescue from the meat producing industry and we are so glad he is now a permanent resident on our farm.